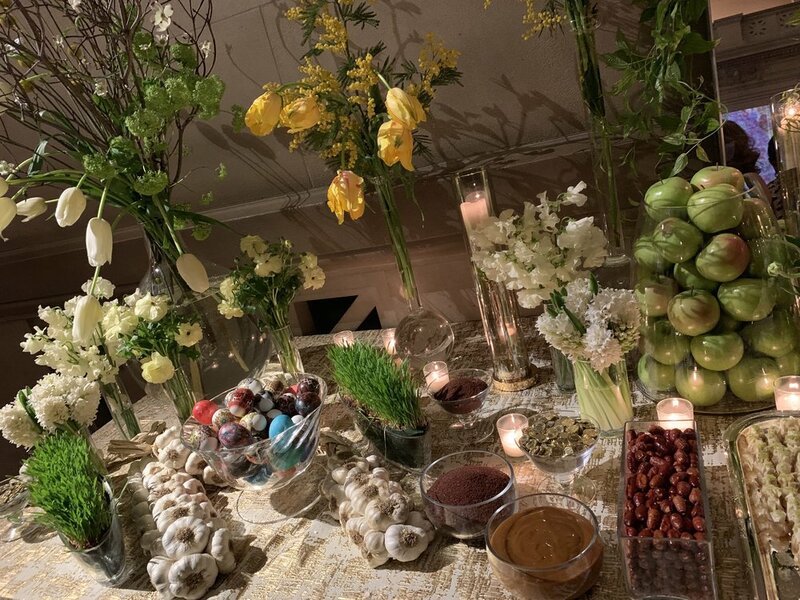 Celebrating the Persian New Year — IN THE KNOW WITH ZAHRA! Nowruz is the name of the Iranian New Year's Day, also known as the Persian New Year, which is celebrated worldwide by various ethno-linguistic groups. The United Nations formally recognized it as an international holiday in 2010. 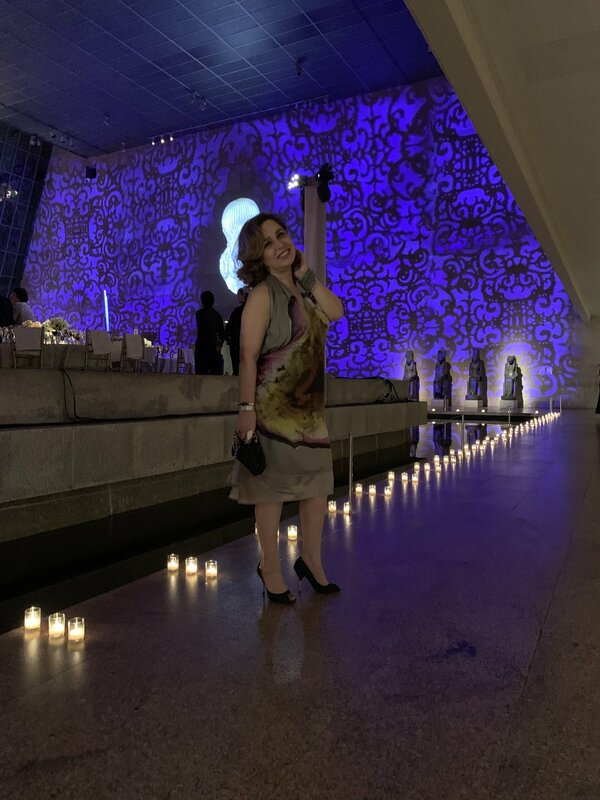 For quite a few years now, I have had the pleasure of celebrating Nowruz at the Metropolitan Museum of Art. 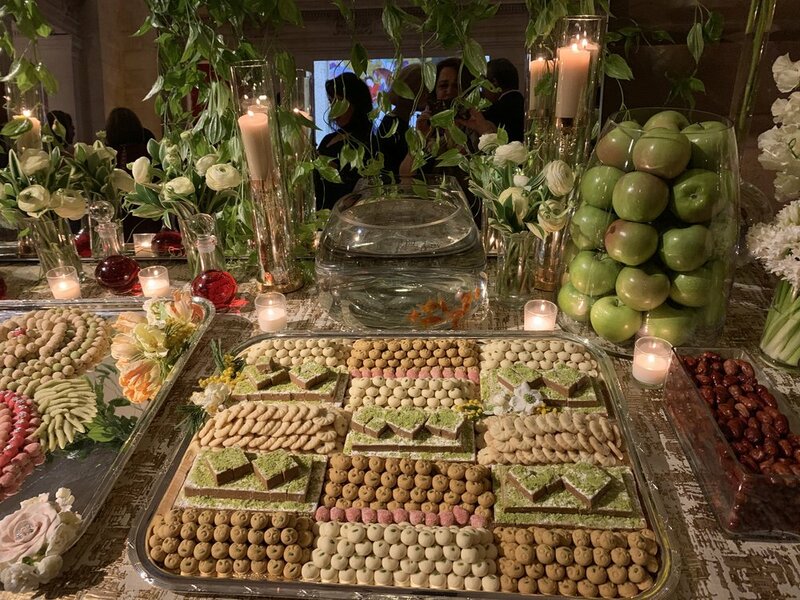 Each year the NoRuz at the Met committee hosts a black tie gala to support and promote the arts and culture of Iran at the Metropolitan Museum of Art. It truly is such a magical night where we can all come together to celebrate culture, family, friends, and of course ring in the new year! Last year Bill Clinton attended the event! And I had the pleasure of getting to meet him. I also got to meet Governor of New York Andrew Cuomo one year at the event. …of course with some close friends! Check out of my video of me explaining everything the table!